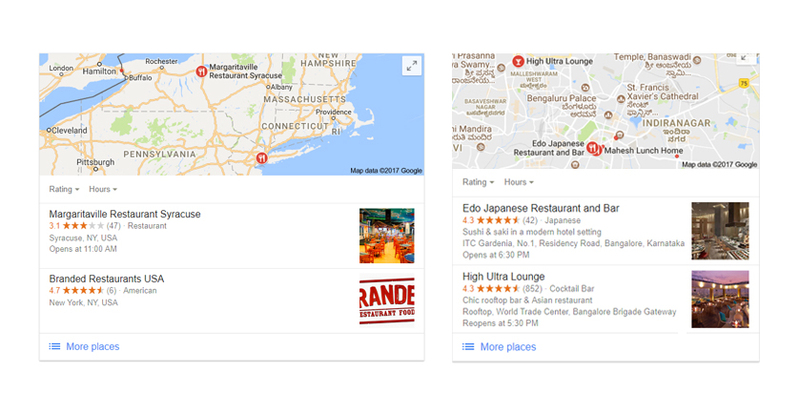 How to Make Rich Snippets for Local Business? 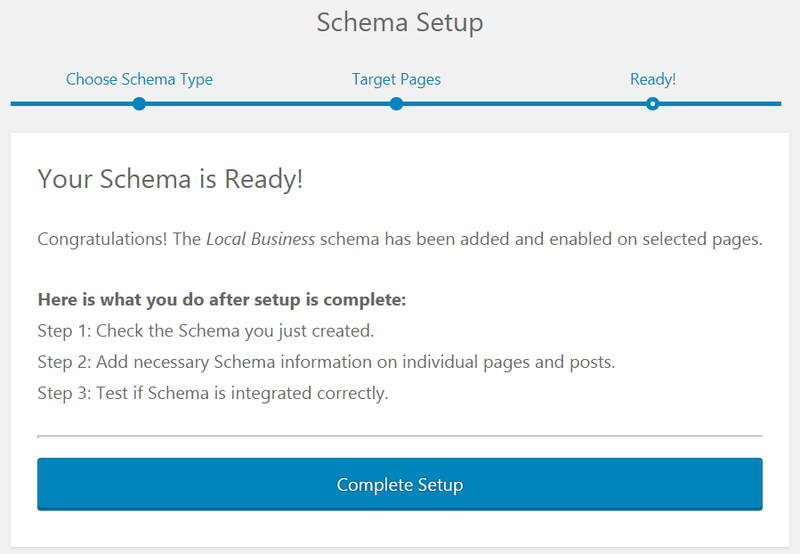 A Schema Markup for a Local Business will help you create an attractive markup that will display additional information in search results. Do you own an eatery, a dental or health clinic, a pharmacy, a school, grocery store, salon, etc. etc. This one is for you! 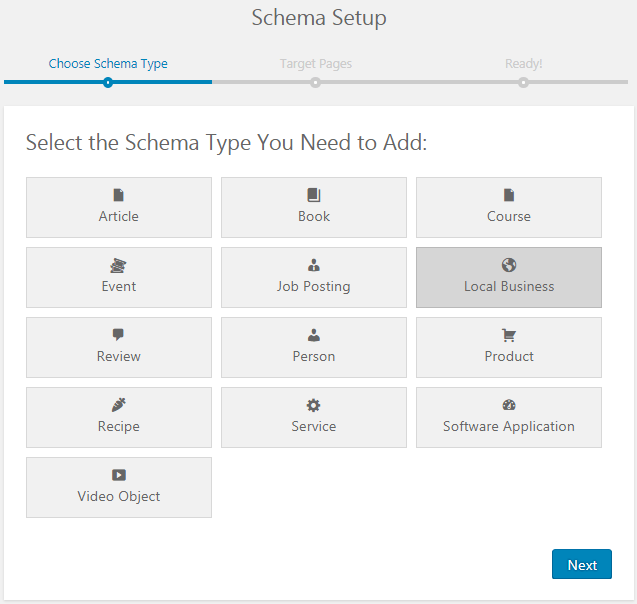 With Schema Pro you can set a local business markup within minutes. 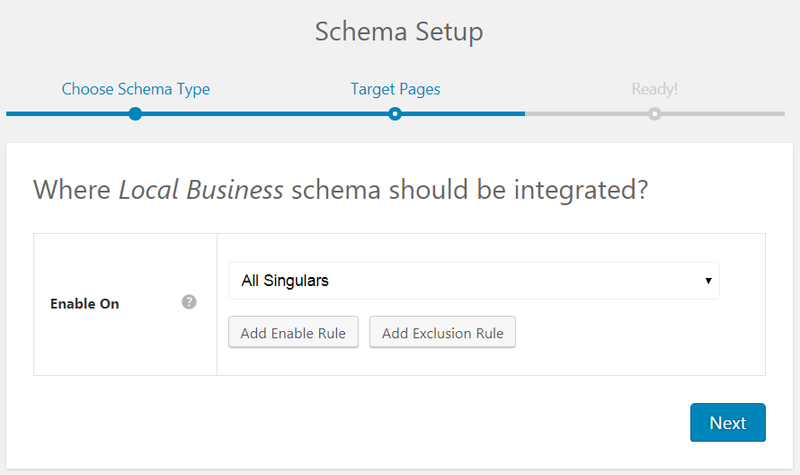 Step 1: Select Local Business as your Schema type.